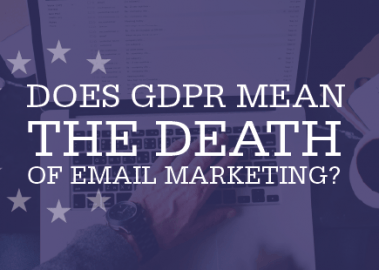 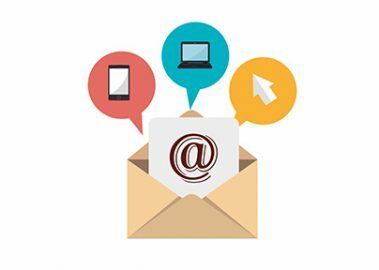 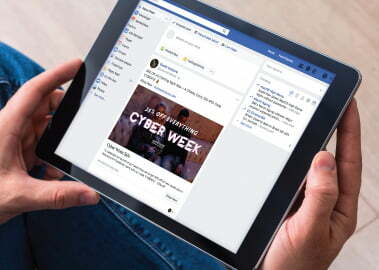 Does GDPR mean the death of email marketing? 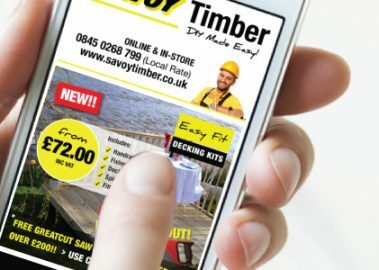 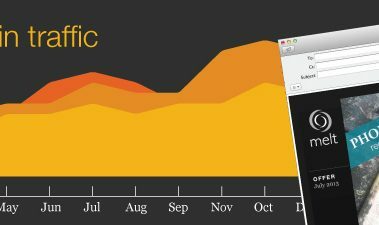 Whichever way you look at it, online browsing trends are moving away from desktop computers and towards mobile devices. 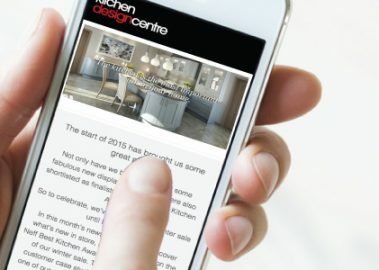 A carefully planned email marketing campaign has re-kindled the success of a luxury candle firm and set its sales alight.